Mission: Empowering victims to become survivors, and working to end domestic violence and sexual assault. 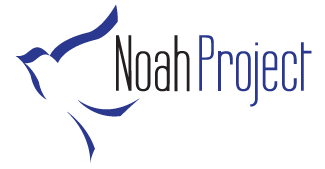 Noah Project is a center of care for victims of family violence, and sexual assault, serving ten counties in West Central Texas. We offer shelter and outreach support services to women, children, men, and unaccompanied youth who are victims of family violence, domestic violence, dating violence, and both stranger and non stranger sexual assault. No appointment necessary for immediate face-to-face crisis intervention and advocacy and accompaniment services. Call the crisis hotline 325-676-7107 or 800-444-3551 for more information. Breakfast Items: Cereals-boxed or bagged, Pop Tarts, Granola bars, Go- Go- Squeeze applesauce, etc. Kid friendly snacks: Goldfish crackers, Teddy Grahams crackers, pudding and jello cups, fruit snacks, etc.